Hello Cris 🙂 Thanks for the inquiry. Novuhair Topical Scalp Lotion 200ml good for 2 to 3 months use is priced at Php2,800 while the Novuhair 2-in-1 Combination pack which includes the Herbal Shampoo 200ml is priced at Php3,980. For more information, you may visit our official website at http://www.novuhair.com. You may also visit our Facebook Fan Page at http://www.facebook.com/pages/Novuhair-Official/190833864316445?ref=hl or follow us on twitter @NovuhairNatural. You may also contact our hotlines from 8:30AM-5:30PM from Monday-Friday at 413.6570 and 0922.883.0575. Magkano po yung novuhair 3 in 1?? Hello Gerald 🙂 Thanks for the inquiry. 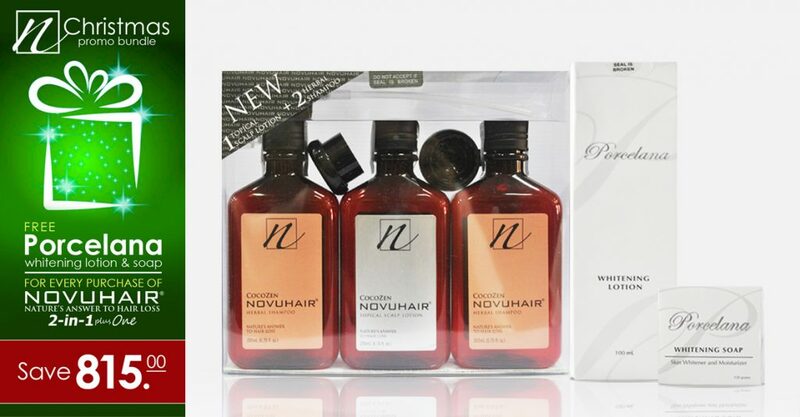 NOVUHAIR® NATURE’S ANSWER TO HAIR LOSS is now available in a “3-in-1” pack. NOVUHAIR® 3-in-1 contains one bottle each of Herbal Shampoo, Topical Scalp Lotion and Herbal Conditioner to provide the user the optimum benefits of NOVUHAIR® natural hair loss solution. When used in combination, one should experience an even better result than used individually. 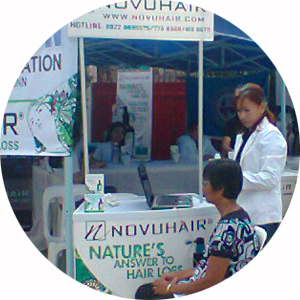 NOVUHAIR® Topical Scalp Lotion, NOVUHAIR® Herbal Shampoo and NOVUHAIR® Herbal Conditioner contain herbal components which are widely known for their benefits on scalp and hair. NOVUHAIR® 3-in-1 Novuhair is available in all Mercury drug outlets, Watsons, Rose Pharmacy, South Star Drug, Manson Drug and The Landmark (Makati & TriNoma Quezon City). 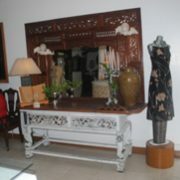 at Php4,980. For more information, you may visit our official website at http://www.novuhair.com. You may also visit our Facebook Fan Page at http://www.facebook.com/pages/Novuhair-fficial/190833864316445?ref=hl or follow us on twitter @NovuhairNatural. You may also contact our hotlines from 8:30AM-5:30PM from Monday-Friday at 413.6570 and 0922.883.0575. Have a great weekend. Please tell me how I can buy the products. Kindly reply to my email. Again, thank you! Hello Erlinda 🙂 Thanks for the inquiry. We are currently working on exporting the product. 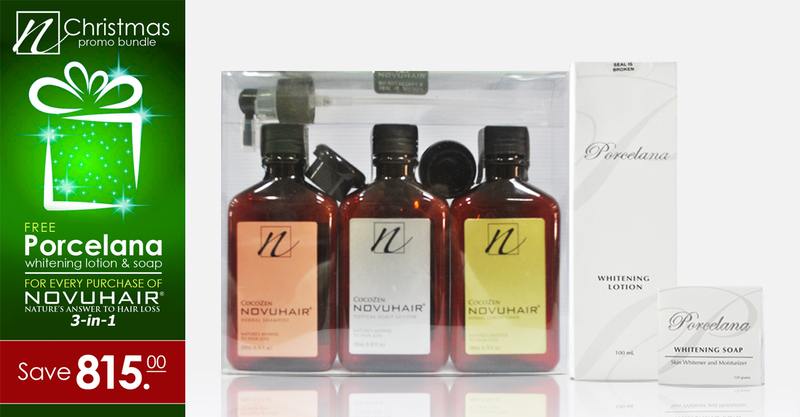 However, NOVUHAIR® can also be purchased online through our service partner: http://www.gonaturalusa.com/. Kindly indicate the complete address where you want the product to be delivered. A quotation or estimate on the shipping cost included in the payment will be provided to you. Payment can be done through PayPal or credit cards. May Nabibili po bang Isang Piraso nyan? Napapatubo nya rin ba ang mga Buhok sa may mga Panot/poknat? Hello Seyah 🙂 Thanks for the inquiry. pano po gamitin ung 3in1 nuvohair? Hello Joseph 🙂 Thanks for the inquiry. 1. Take a shower and use NOVUHAIR® Herbal Shampoo as you would use other shampoos. We don’t recommend the use of regular shampoos thatcontain harsh chemicals that damage the hair. You can also use other herbal shampoos like aloe or gugu. 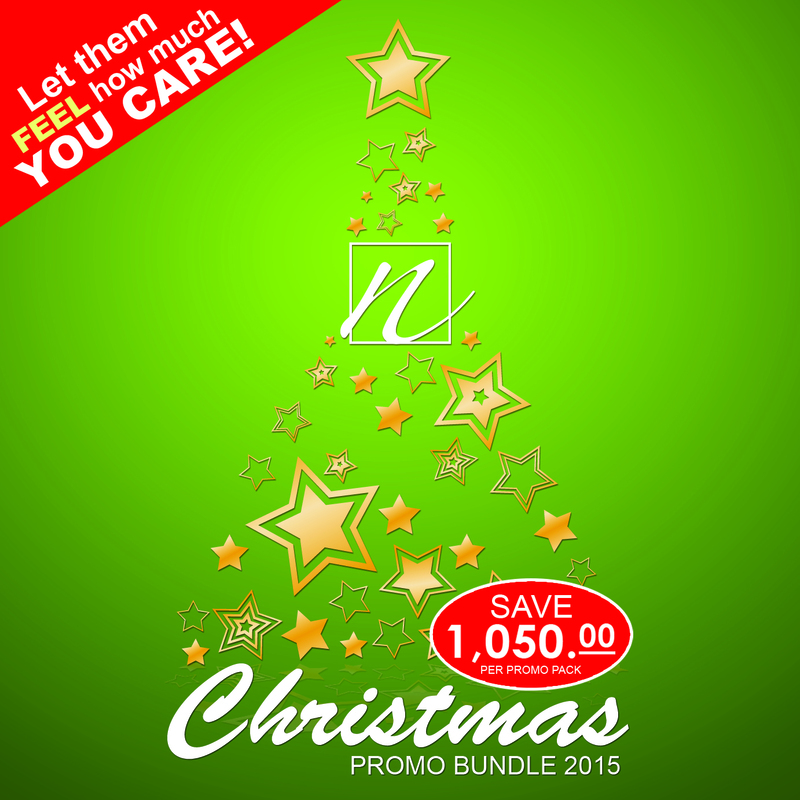 But only NOVUHAIR®Herbal Shampoo will complement the lotion and achieve maximum results. We recommend that if you work indoors, no need to rinse the lotion. Use it like a leave-on. This will produce better results. 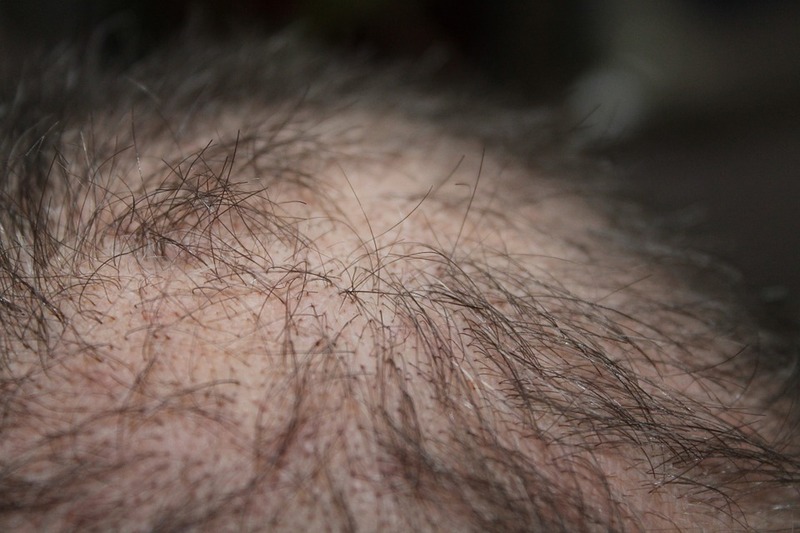 Refrain from using wax or gel to avoid further damage.